Enjoy Utah! : Disney On Ice! 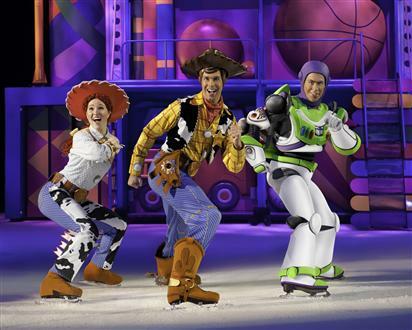 Disney On Ice: Toy Story 3 has been in Salt Lake City since Wednesday. Who has already had a chance to go and see it? I am going this afternoon, and we are so excited! If you have not yet purchased tickets, there are still performances left! Read all about the show and how to get tickets.